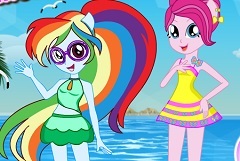 Your Equestria girls friends would like you to join them in this new game they have to offer and have a little fun with them. 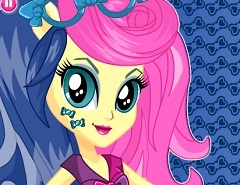 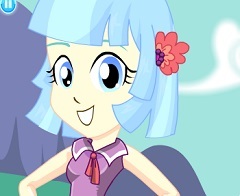 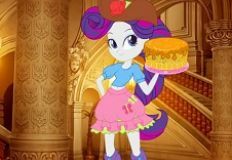 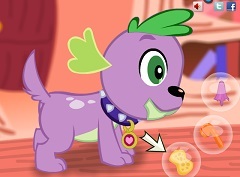 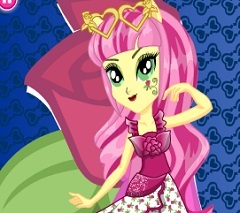 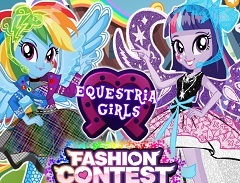 This new and fun game is only one of the many they have for you and they would like you to play it and enjoy spending the time with them The characters from Equestria Girls will appear here and wait for you to join them and have fun while you will prove them how much you know about the serie. 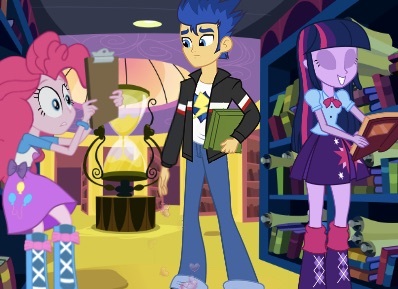 The girls from your favorite serie want you to prove them that you are a true fan of the serie and that you know all the answers to the quiz they have prepared for you. 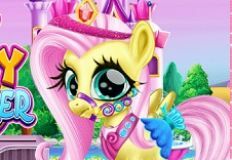 Until now you had all types of games with them, so now they have decided not to keep you wait for much longer, but to offer you a new game in which you will have to use your mind skills and knowledge. 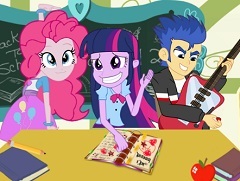 You will have Rainbow Dash and Twilight Sparkle putting you several questions and you will have to choose the right answer from those they have to offer. 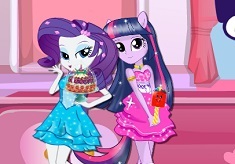 Come and play this new quiz type of game that you friends have to offer and have fun with them, here on games-kids.com the website were all the fun starts with you by our side!